“The two youngsters were riding a two-wheeler when their bike skid and they fell on the road. A truck coming right behind ran them over, killing them on the spot,” a police officer said. 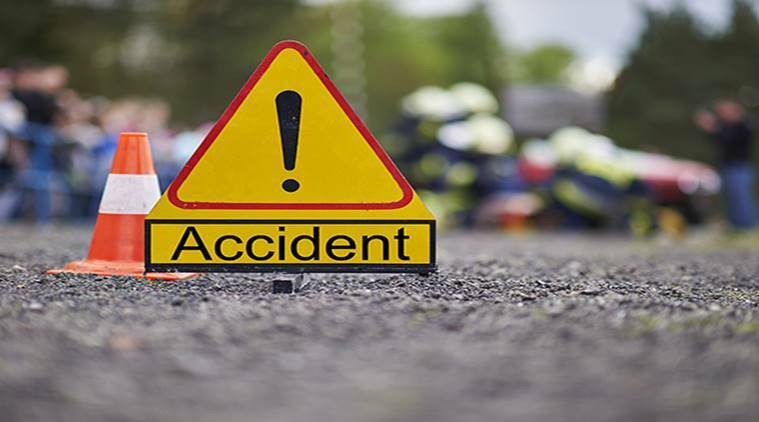 Two college students were run over by a truck while returning home in Palghar on Wednesday night. Police said the incident occurred near Manor on a stretch undergoing road widening work. “The two youngsters were riding a two-wheeler when their bike skid and they fell on the road. A truck coming right behind ran them over, killing them on the spot,” a police officer said. Only one of the deceased has been identified. “Suresh Gamit (20) was riding the bike. Gamit lives in Palghar and attended a private college in Mumbai. The other boy suffered injuries to his face and head and is unrecognisable. We are trying to identify him,” said the officer. A case of rash driving has been registered against the truck driver who allegedly didn’t stop to help. “We are trying to trace the truck and the driver,” a senior officer said.